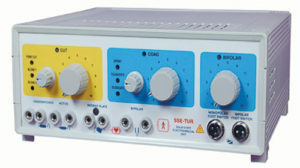 A low cost surgical generator, SSE-250 meets requirements of surgeon in different types of surgeries by giving a consistent and repeatable output. For high operational safety, it features a patient plate monitoring system. 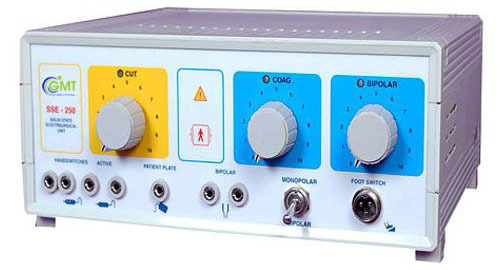 In this model of surgical generator, there is an isolated RF output that provides significant direct current return which reduces the risk of alternate site burns.